Modern contemporary white styling, with grained surface. 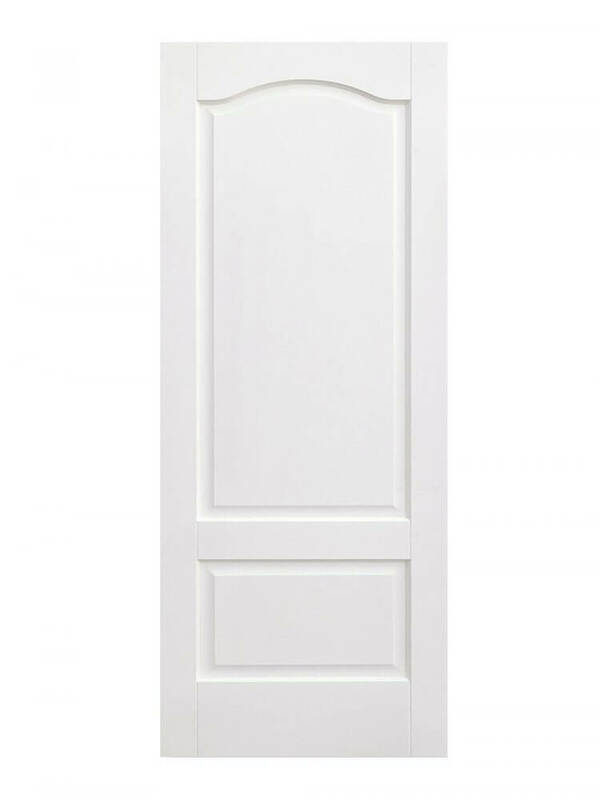 A large raised panel with arched top over a smaller lower panel. Available as a six light glazed variant too. White Kent 2P. 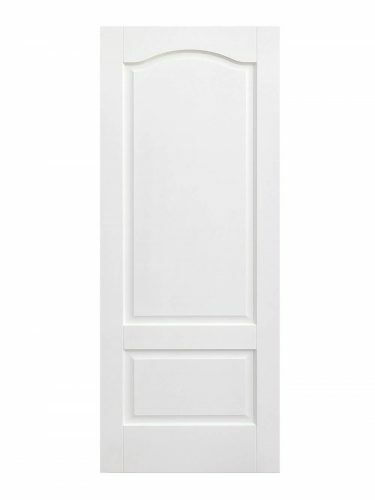 This white primed solid core door feature two raised shaped panels with a curved top edge and an attractive grained appearance.